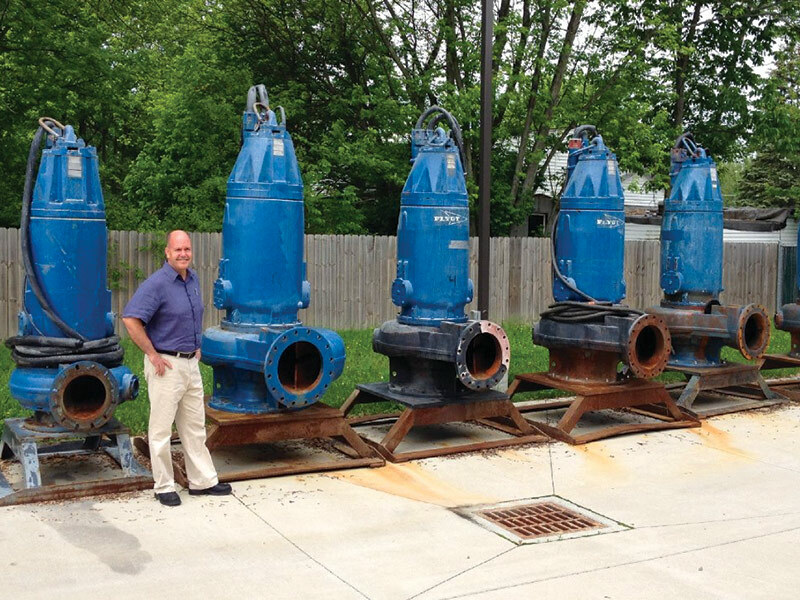 Kennedy Industries pump rental department provides cost effective bypassing and de-watering products to contractors, municipalities, industrial and commercial customers. We also provide exceptional service and support. Kennedy’s pump rental equipment is INDUSTRIAL STRENGTH from our pumps to hoses and fittings. Technical support and telemetry alarming services are also provided to ensure the equipment is operational 24 hours a day 7 days a week. Need to rent a pump?